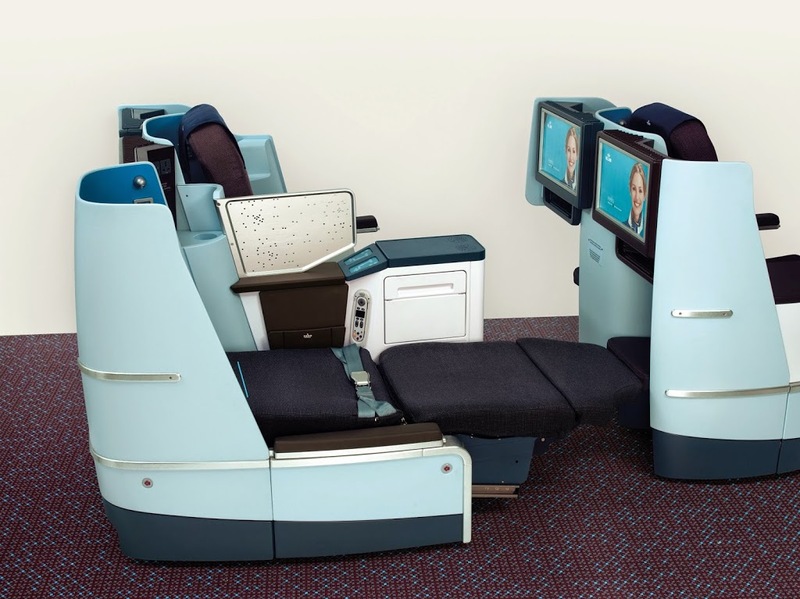 It has taken a long time, but now all of KLM’s long haul fleet have got lie-flat seats in World Business Class. 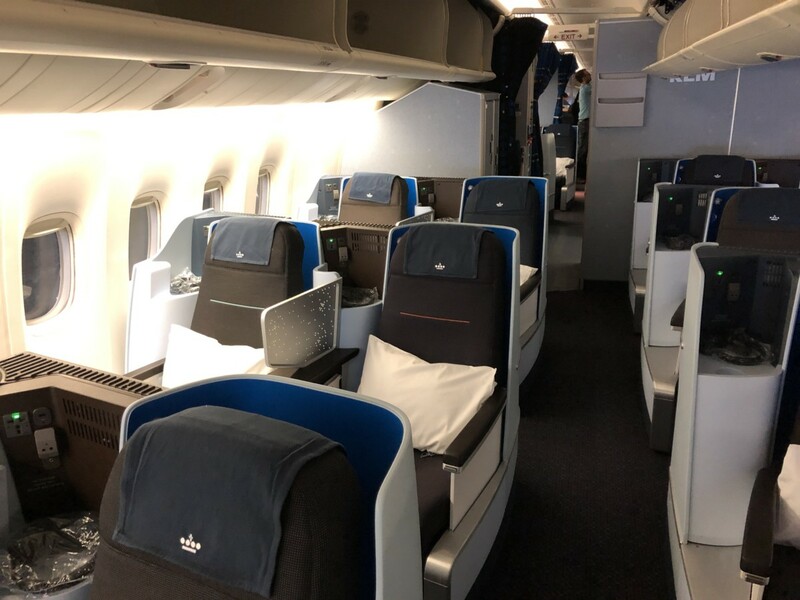 KLM has confirmed to InsideFlyer that the entire operational fleet has now got seats that can be laid flat in Business Class. The final A330-200 aircraft PH-AOF is currently undergoing maintenance/refurbishment and is therefore not in service. 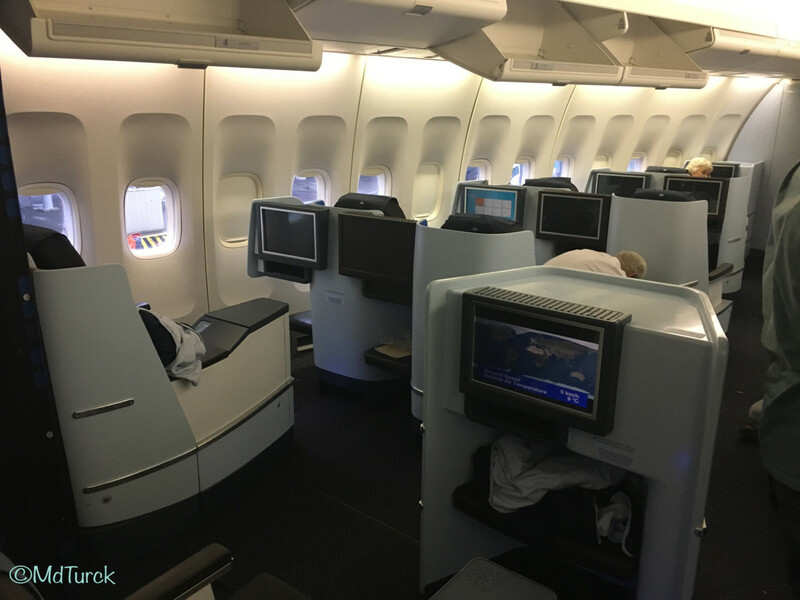 Although all the aircraft now have modern business class seats, the different aircraft types do still have different decor and seating. We have created an overview of how the different cabins are laid out. Boeing 747 and 777 aircraft have the same type of seat, which is the “original” full-flat seat of the World Business Class design. 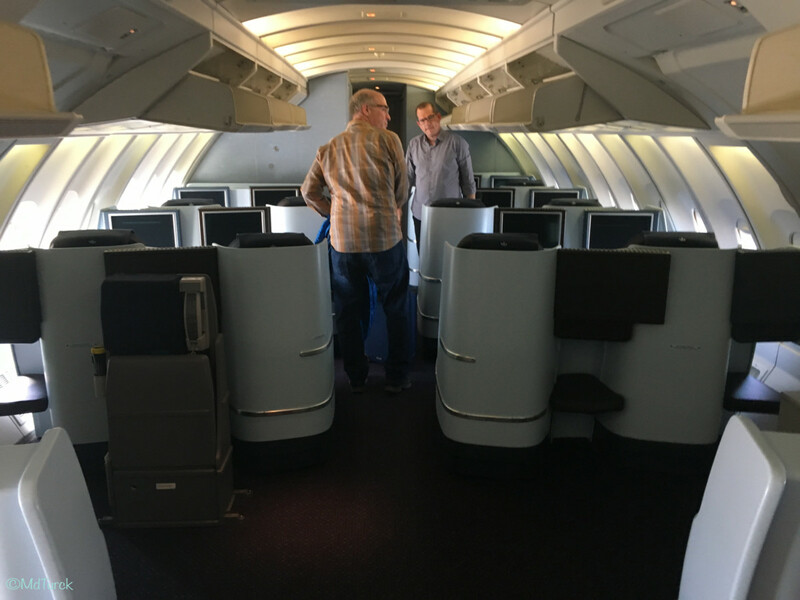 Essentially, the cabins are furnished with two side-by-side seats, with the exception of some rows on the Boeing 747 which have single seats. 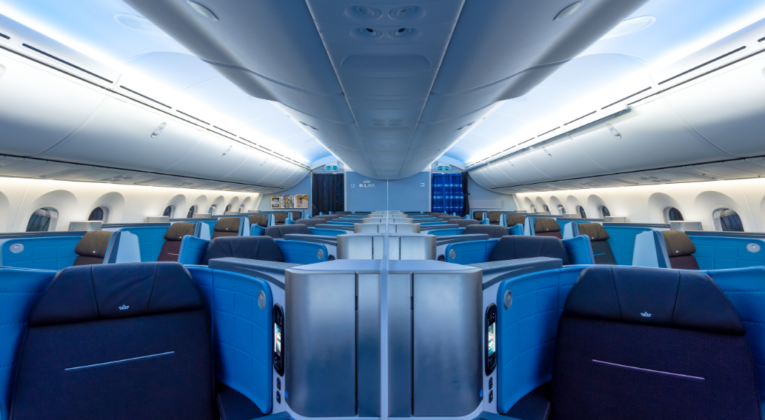 KLM’s Dreamliners have a reverse herringbone setup with 1-2-1 layout. With such a set up, all seats have direct access to the aisle. The airline also has Boeing 787-10, the largest variant of the Dreamliner, on order for delivery later in 2019. These aircraft will receive a new seat from the Japanese manufacturer JAMCO. 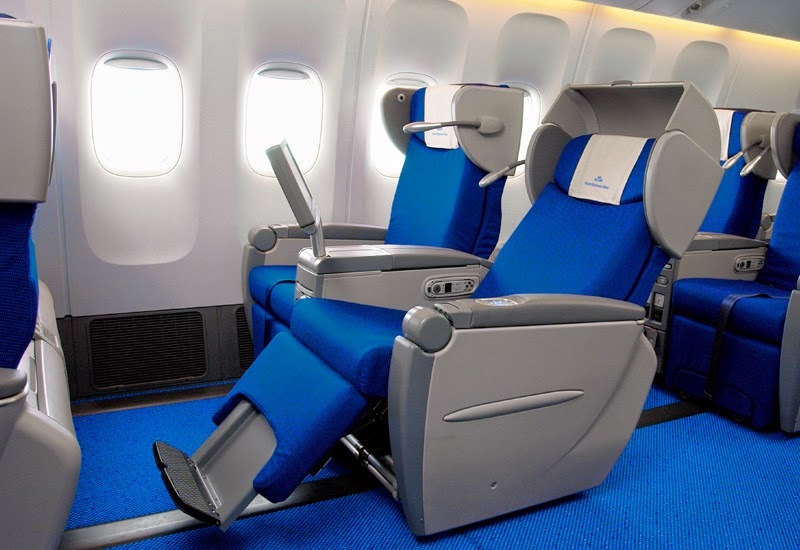 For the Airbus aircraft, KLM has obtained another type of seat, similar to the B / E Diamond seat. These cabins have a 2-2-2 configuration. 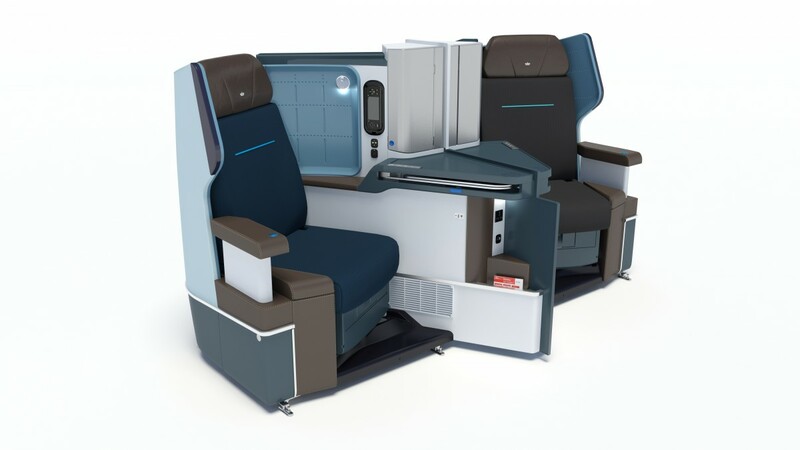 Although the 2-2-2 configuration cannot be said to be optimal, it is nevertheless a major upgrade from the old “slider” seats in KLM’s World Business Class. It’s good to see at least a degree of consistency has now been achieved, though the difference between the relatively old fashioned 2-2-2 configurations and the new (excellent looking!) JAMCO seats is significant. 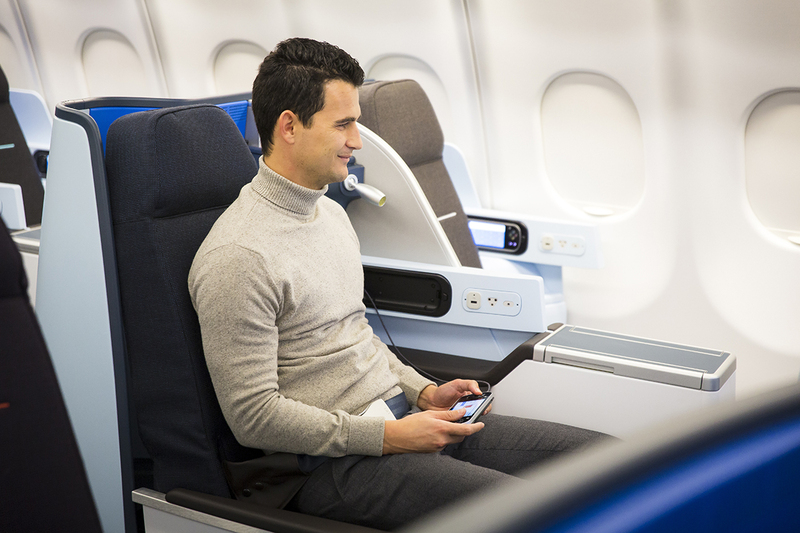 How important is a lie-flat seat in Business Class to you? 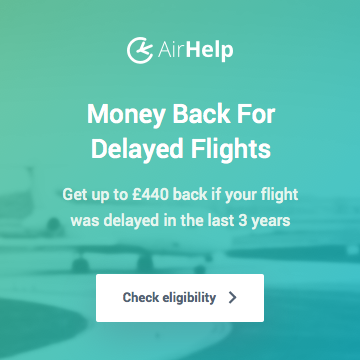 Article originally published on Insideflyer Norway. I am planning to fly KML for the first time back from Toronto, currently on flying blue promo awards. 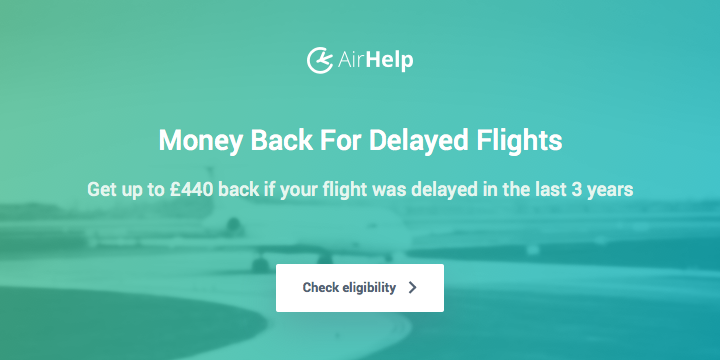 I will be traveling solo and have a choice of either 777 or 747 on the date I would like to return. However, if I stay an extra day I have the choice of flying 787 (on a red-eye leaving at 10:45 pm) as opposed to 5:15 on a 777.